How do we understand the links between oceans and human health? What are the top priorities for oceans and human health in Europe? How do we protect public health and the heath of the marine environment for a more sustainable future? These are just some of the questions our work in SOPHIE is trying to answer, co-led by Dr Christine Domegan and Dr Patricia McHugh. We want to engage and listen to a broad mix of people—from different backgrounds and disciplines across Europe—to define future Oceans and Human Health research priorities. Identifying the research needed to maximise the health and wellbeing benefits of marine and coastal environments is a complex issue. It affects numerous people and organisations, and no one person or group is fully in charge. Yet every person in Europe has a stake in promoting and protecting the benefits to health and wellbeing provided by the marine environment, whether it is high on their agenda or not. 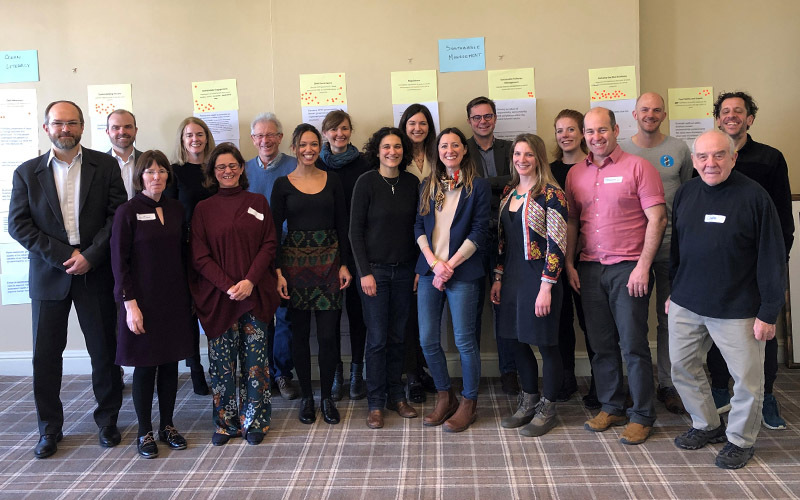 Through stakeholder discussions, we are bringing together a network of people and organisations interested in the links between oceans and human health, and exploring how public health, marine sectors and citizen science can contribute to this exciting area of research. 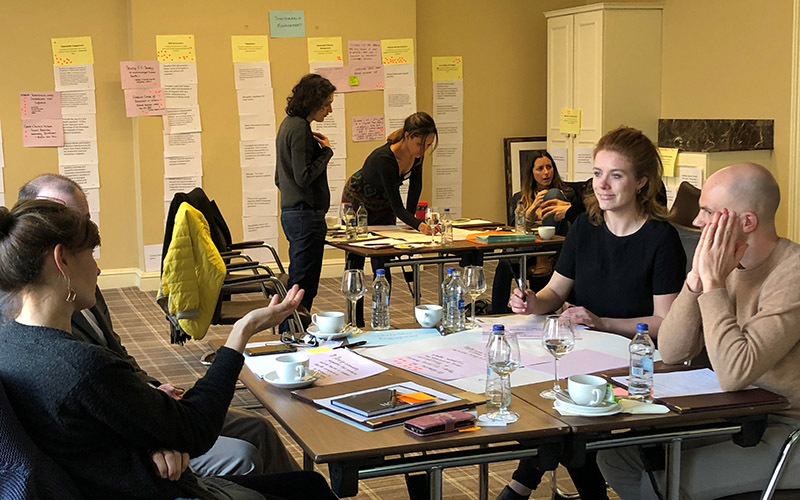 Following our online conversations, we brought together 32 experts at a series of workshops in Dublin in February 2019. This gathering of ocean minds included a diverse mix from clinical, medical and planetary health backgrounds, marine conservation and activism, marine policy and planning, research, tourism, education, and more. In order to gain a deeper insight into our stakeholders’ top priorities, a ‘Collective Intelligence’ methodology was used that specialises in facilitating group discussion and consensus building around priorities and solutions. Our conversations went significantly beyond just asking people for their opinions or what might be called ‘participation by consultation’. It gave invited participants a voice, ownership, and responsibility for solutions, helping us learn together how to protect the health of the marine environment and improve public health for a sustainable future. Through this process, structural maps were created that highlight the dynamic relationships between top priority areas and the key forces at play in the oceans and human health system. Break-out groups worked on ‘calls to action’ which led to some very insightful discussions and action steps to help realise these top priorities. Most importantly, the workshop allowed space for everyone to connect, network and actively build collective leadership capacity, vision and commitment. 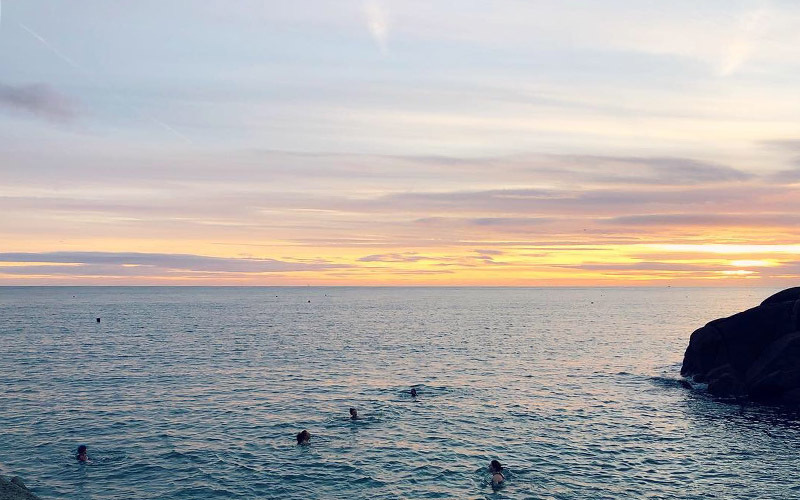 The environment we live and work in matters and our workshops were held a stone’s throw from the sea; where a few brave souls took a sunrise sea dip in the invigorating waters of the Irish Sea! Oceans and human health in action! The ultimate outcomes of this process will be to co-create transformational relationships across sectors, to determine priority areas of research, and produce a final report with specific recommendations for oceans and human health. A full workshop summary will be available soon and later this year we will repeat this process with a broader range of citizens. An important conversation on has begun and I hope this is just the beginning. To join the conversation, visit our Ocean & Human Health group on LinkedIn. Dr Easkey Britton is an Applied Systems Thinking research cluster member and post-doctoral research fellow on the SOPHIE project.